The 24th Delphi Bank Greek Film Festival is in full swing with cinephiles turning out in droves to both Sydney and Melbourne’s opening night. 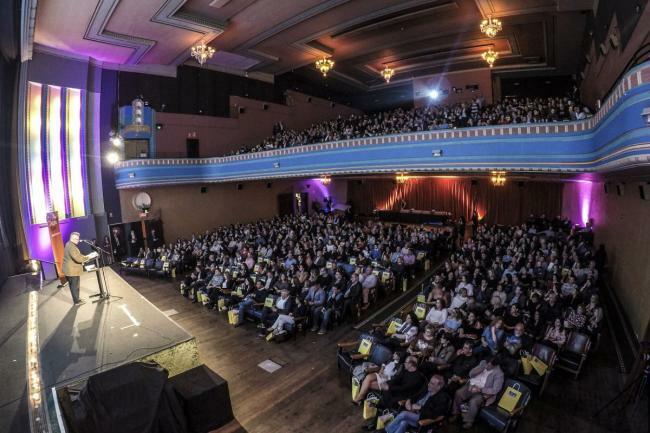 This year Melbourne’s event was held on Wednesday across two venues, with nine hundred in attendance at The Astor and 350 at Palace Cinema Como, showing that the love for Greek cinema is alive and well. Attendees were treated with true Greek hospitality, welcomed upon arrival with an offering of Skinos Mastiha and Tsilili Tsipouro by Tirnavos Imports. Before the opening night film, Roza of Smyrna commenced speeches were delivered by director of the Greek Centre Jorge Menidis, Director of the Greek Film Festival Penny Kyprianou, Head of Delphi Bank Jim Sarris, and the Consul General of Greece in Melbourne Christina Simantiraki. “It is a privilege to be a part of the Greek Film Festival, which in return brings so much joy and entertainment to our community,” Mr Sarris said. After the film the party kept going, the atmosphere abuzz with live entertainment by band Agapi + Friends and a selection of canapes catered by Hellenic Republic. Director of the festival, Ms Kyprianou was pleased with the turnout and is excited to share this year’s selections with attendees. “We’re often asked what theme each year’s programme is – and as you browse through the films on offer this year – it’s abundantly clear that the notion of human connection is at the core of many of this year’s stories,” Ms Kyprianou told Neos Kosmos. When Greece introduced a new type of investor visa in 2013, which grants residency status to non-EU investors, even the most optimistic within the then government would have anticipated the programme’s success. 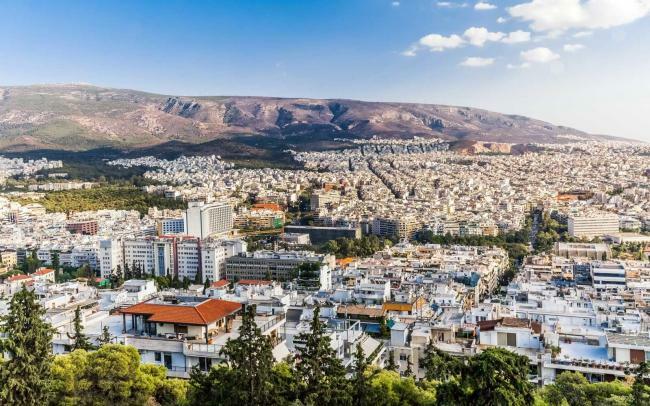 Designed to attract investors who would be willing to buy property worth more than €250,000, the programme has generated an income estimated to be over €1.1 billion, significantly altering the real estate market in Greece. Daily newspaper Kathimerini reports that 2,014 residence permits have been granted to investors since 2013 – of which 464 were issued within the last 12 months. A further 2,948 residence permits have been granted to their family members. According to Enterprise Greece, the majority of these permits i.e. 850 were issued to investors from China, with Russian and Turkish investors following with 388 and 161 residence permits respectively. The top 10 is completed with Egypt (98 permits), Lebanon (85 permits), Ukraine (73 permits), Iraq (62 permits), Syria (48 permits), Jordan (46 permits) and Saudi Arabia (18 permits). According to Kathimerini, the average cost per investor is around €550,000 to €600,000, which means that investors are mostly acquiring large properties and luxury holiday houses. 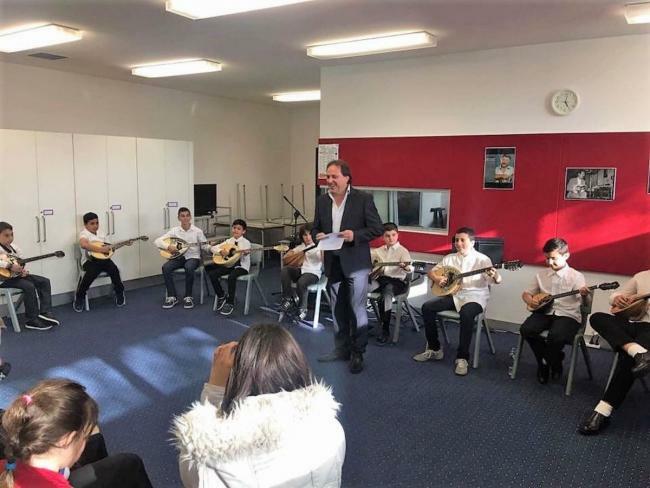 Born and raised in South Australia, musician and bouzouki player Con Dalagiorgos has officially opened the first bouzouki school in Australia, hoping to share his knowledge, experience and passion for Greek music. “The idea to set up a school and teach bouzouki was playing in my mind for a while but it wasn’t until last year that I decided to set up a proper bouzouki school where people of all ages can come and learn how to play what I consider to be the most iconic musical instrument of our ancestors,” Dalagiorgos tells Neos Kosmos. 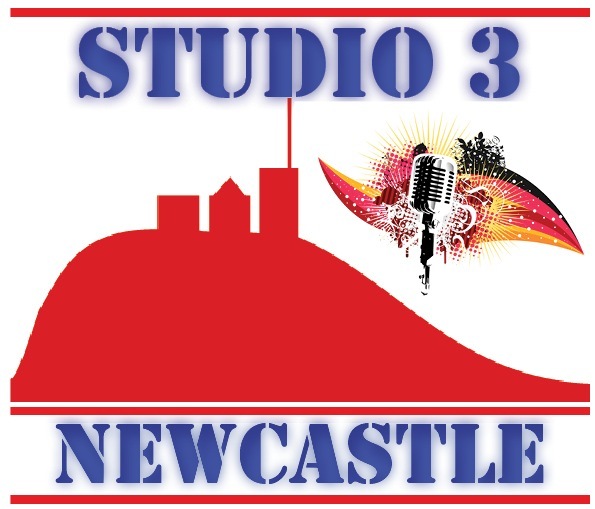 So far the idea has been well received and the school already has 25 students studying music theory, history of Greek music and, of course, practical bouzouki playing. “Our youngest student is an eight-year-old boy and the eldest member of our team is a 61-year-old man. The school is now open and we welcome anyone who has a real passion and willingness to dedicate their time in learning not only how to play a musical instrument, but to immerse themselves in the history of Greek music as well as the life and work of some of the most iconic representatives of Greek music who left us an indisputably valuable cultural and musical heritage in the past few decades,” says Dalagiorgos whose family originates from Kozani and the island of Kalymnos. According to the 54-year-old artist, his love for this particular music instrument started at the age of five and he has dedicated his life to it, playing with his band and keeping the musical heritage alive. “I saw my friend playing one day and I immediately thought to myself ‘this is what I want to do’. “I haven’t looked back since and to this day I still enjoy performing but, when I come across young children who have a passion to learn and ask to watch YouTube videos of old rembetes playing the bouzouki, I feel so blessed and hopeful that I can finally introduce the instrument and share my very own love for Greek music with my students,” says Dalagiorgos who, with music teacher and performer Tsambika De George, is working tirelessly towards one common goal: to keep Greek music alive. 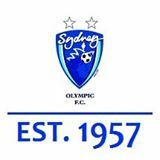 “There are a few events that we have been invited to perform at, starting with the Odyssey Festival, presented by the Greek Orthodox Community of South Australia this month. “The bouzouki is an institution for our heritage and as musicians and Greek Australians we ought to do everything in our power to keep the sound alive for the generations to come. We owe it to our children, we owe it to the Greek iconic musicians of that era, and most importantly we owe it to Greece. “At our school, students are introduced to the prominent Greek musicians of the past, they learn the history of Greek music and above all, they learn how to perform like Greeks; how to engage and develop rapport with the crowd so that they can all enjoy and have a good time. “Above all, students learn how to spread kefi and play from their hearts,” he concludes. 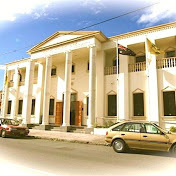 For more information and enquiries, visit facebook.com/Con-Dalagiorgos-School-of-Music or call 0411 185 166.